A library of revolutionary literature is available for free download at workers.org under the “Books” tab. This spring, three new important pamphlets were added to that digital collection. All are collections of articles that appeared in the pages of Workers World newspaper. 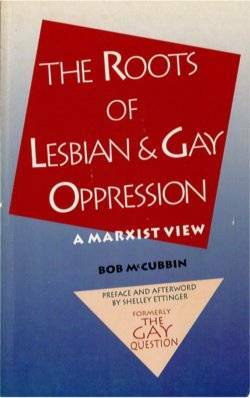 All have crucial, timely insights to offer about how to advance on the road to socialist liberation. Hope and interest in revolutionary change that can bring down capitalism and result in socialism is growing in the U.S. Such a historic event occurred in Russia in 1917. 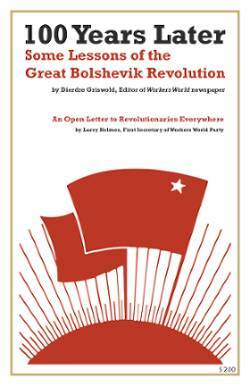 These articles, “100 Years Later: Some Lessons of the Great Bolshevik Revolution,” written by Deirdre Griswold, editor of Workers World newspaper, mark the centennial of that event. The series examines the Bolshevik Revolution within the framework of Marx’s view of social evolution and also looks at some of Lenin’s theoretical contributions on the transformation of capitalism into its final stage, imperialism, and the impact on the working-class movement. Other topics covered are the social gains within the early USSR, the relation between the state and nationalities there, as well as internal and external advances and setbacks. The pamphlet ends with an “Open Letter to Revolutionaries Everywhere” from Larry Holmes, first secretary of Workers World Party. 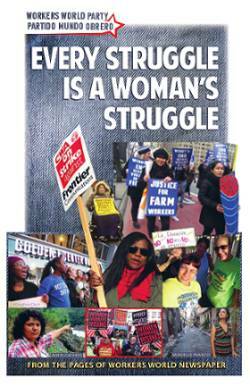 The Workers World 2016-2018 articles selected for “Every Struggle Is a Woman’s Struggle” show the wide range of organizing that women in the U.S. are actively involved in: against racism and white supremacy; for the right to quality, comprehensive health care and self-determination of our own bodies; for ending the pay gap and for union representation and workers’ rights; and for recognition of transgender people’s rights. Articles on women in the Democratic People’s Republic of Korea and Cuba reveal what’s possible for women building socialist workers’ states. Today’s fight for women’s liberation is essential to the overthrowing of patriarchal capitalist class society and establishing egalitarian socialism. Check out this Marxist perspective on women rising up, as a resource in that united struggle. 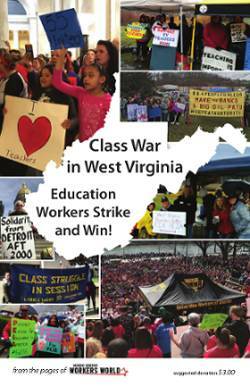 The uprising of education workers in spring 2018 began with the thrilling, relentless and victorious West Virginia strike. This pamphlet — most of its articles written by organizers on the ground — documents each step of the rank-and-file actions. All spring in West Virginia, famous for earlier pitched battles between union miners and coal barons, class war raged. It was teachers, school workers, students, parents and communities on one side and right-wing capitalist politicians and owners on the other. The struggle was for the right to public education, for better wages and health care for school workers, for improved funding for students and against union-busting attacks.